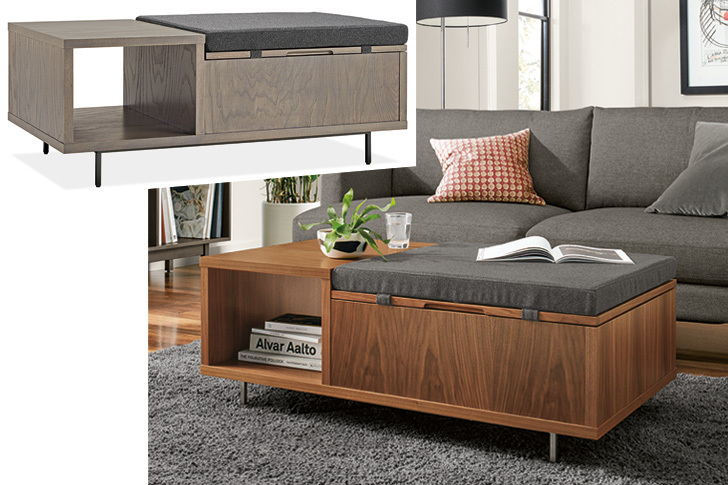 Let’s face it, there’s never enough storage no matter how big (or small) your space may be. 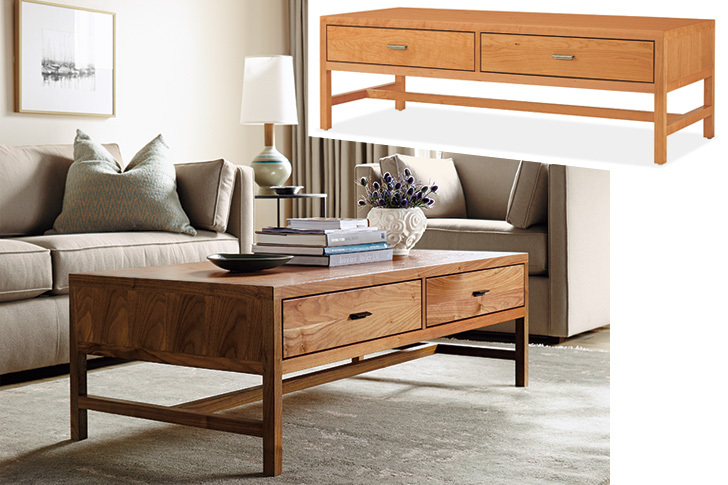 That’s why we’re always thinking of clever ways to add shelves and drawers into our furniture to give you style AND function. 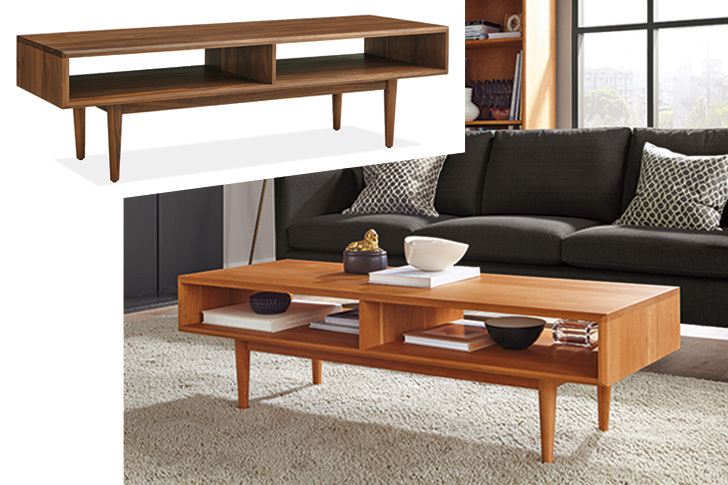 We’ve designed these storage coffee tables to give you a place to display personal items or just tuck things away. Need more help? 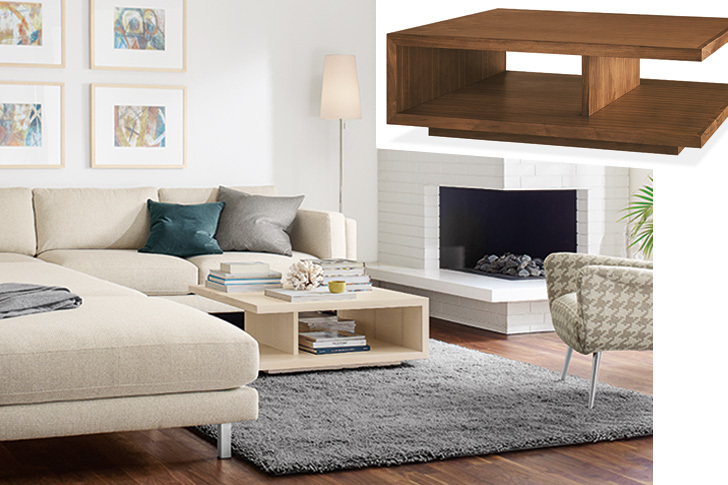 Explore a few space-saving storage solutions, get advice for choosing an accent table for your space or shop all of our accent and coffee table options for more inspiration!